It's June in Bushwick, which means all the cute dogs are out and about, your neighbors are relaxing on their stoop, and most importantly, the annual Color Me Bushwick festival is fast approaching! Since its inception in 2012, this annual 3-day event is easily one of the highlights of the summer, as it not only showcases some of the best in local music, but also fuses beauty, visual art, and yes, even tattoos. Hosted at Pickthorn studio on St. Nicholos Ave., Color Me Bushwick is a one of a kind event known for blending multiple artistic mediums into a three day experience. It's almost certainly the only event where you can get a full blown hair makeover, a tattoo, or a massage, while listening to the sweet sounds of your favorite local artists. 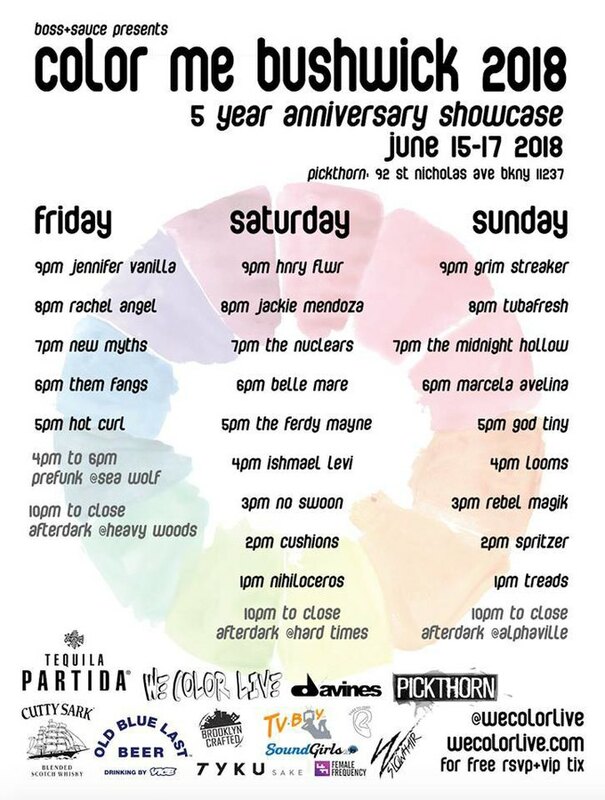 Now in its fifth year, this year’s edition of Color Me Bushwick promises not to disappoint, as the event organizers, We Color Live, curated an incredible lineup featuring a wide array of genre bending artists, all spread out over the course of Friday June 15th through Sunday June 17th. 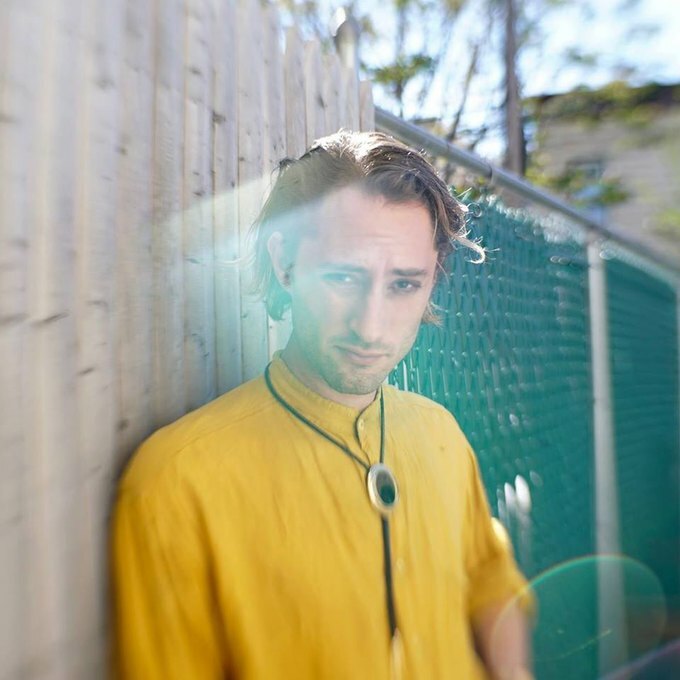 You won't want to be late for the kickoff to the festivities, as Hot Curl (5 p.m.) aims to immediately set the mood with their brand of psychedelic surf rock. Their latest single, “Endless Summer,” espouses just that type of feeling - a warm, chilled out vibe that perfectly suits the forecast for Friday evening. Also appearing on Friday are scene veterans, New Myths (7 p.m.). This experienced new wave/power-pop influenced trio delivers haunting melodies, fuzzy guitars, and powerful lyrics that will perfectly set the tone as dusk falls. The penultimate act of the night, Rachel Angel (8 p.m.), performs heartfelt, twangy, folk-inspired songs that’ll nicely lull the mood before the final act of the night, Jennifer Vanilla (9 p.m.), gets the party going with her danceable, poppy tunes. 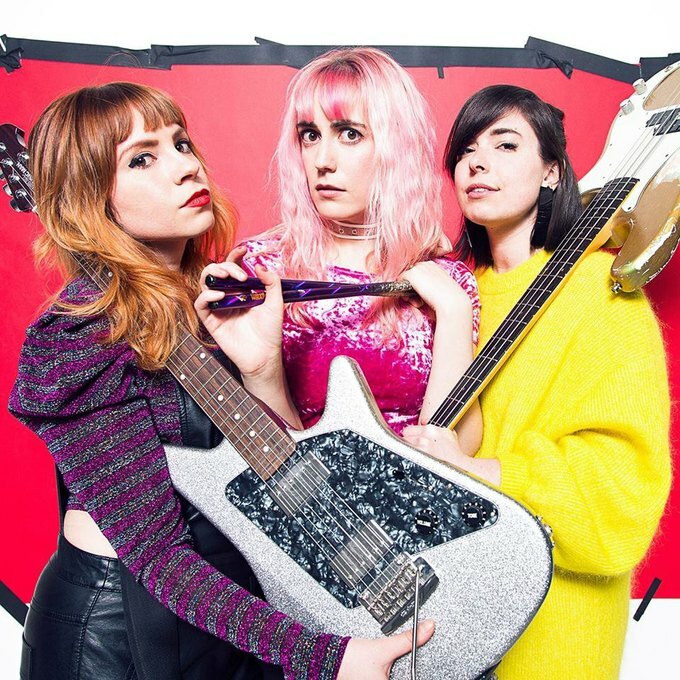 The first full day of the festival starts off with a bang, as power trio Nihiloceros, who are known for their high-energy live performances, performs first at 1pm. If you’re a fan of homegrown, Brooklyn bred dream-pop/shoegaze, then make sure you catch No Swoon (3pm) and Belle Mare (6pm). Both groups just released excellent new singles and plan to release EPs in the near future. At 8pm, Jackie Mendoza of Gingerly’s will showcase bilingual electro-pop before the dark, brooding art rock of Hnry Flwr closes out day two. 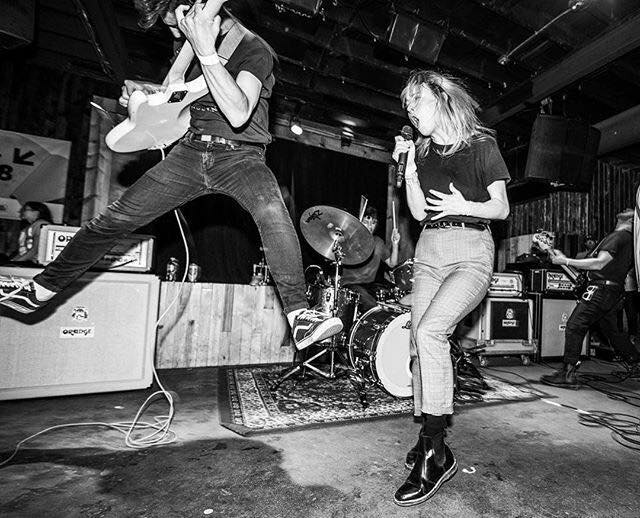 Highlights for the final day of Color Me Bushwick include headliners Grim Streaker, who play fast, sludgy, high intensity punk rock with a goth twist, and Looms. Looms (4pm) are prepping their follow up to their excellent sophomore album, “How It Has To Be,” so don’t be surprised if you hear some fresh, new jams from this foursome. Also performing on Sunday are God Tiny (5pm), who’s blues influenced psychedelic rock remind listeners of a modern-day, more soulful Led Zeppelin that isn’t afraid to shred. You also won’t want to miss the self-described cosmic psych-tronica of The Midnight Hollow. With all these great acts, your weekend plans are a no-brainer! 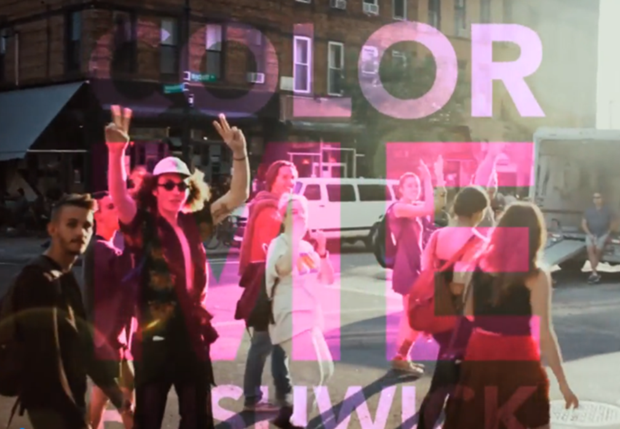 See you at Color Me Bushwick!